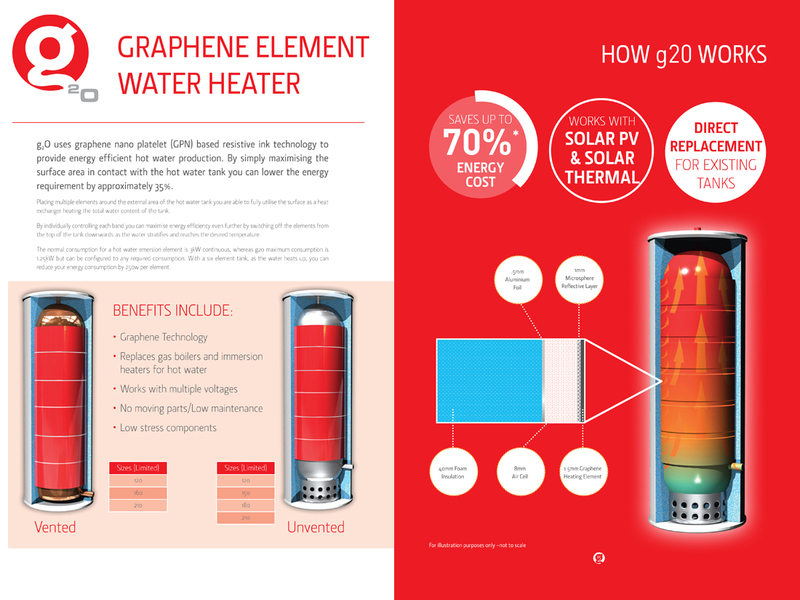 Uberdesign created the marketing illustrations for the Xefro intelligent Graphene heating system which constantly reads room temperatures and the outside weather plus the amount of energy used. 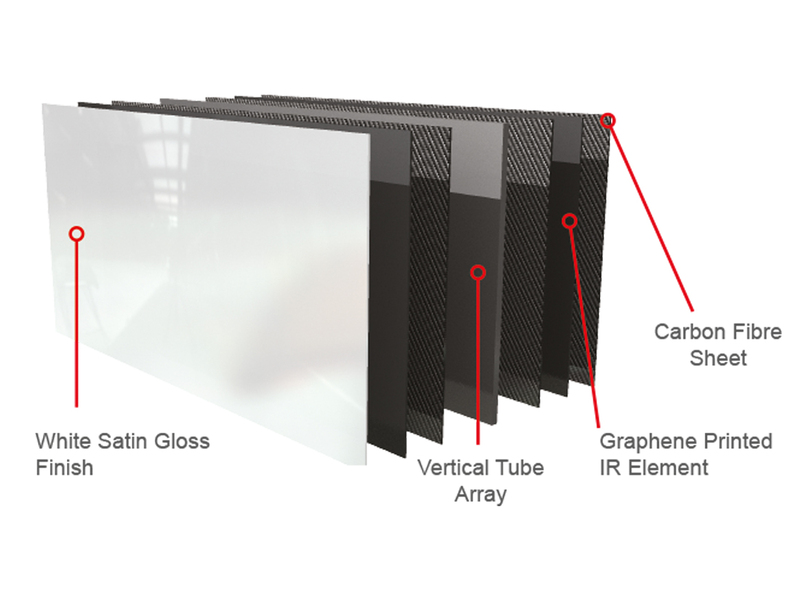 Xefro have developed the world’s first mass commercial application of the wonder material Graphene. The idea for Xefro was created when Tim Harper, an expert on nanotechnology and Graphene had a meeting with engineer Martin Benson to make the perfect heater. The team realized that a major source of inefficiency in heating was the multiple conversions of heat from one medium to another. Gas is burned to heat water which heats radiators which heats the air which heats the building’s contents. But what if you could go straight from electricity to usable heat without the intermediate steps?